WOW!! 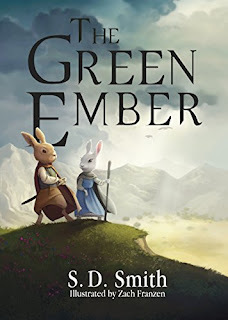 Hurry over to Amazon where you can get BOTH of the bestseller books in the Green Ember Series for FREE on Kindle right now!! 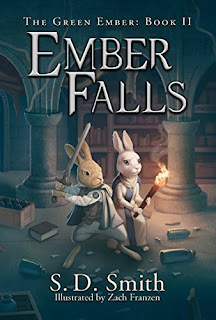 The Green Ember and Ember Falls both by S.D. Smith are FREE for a limited time! Remember, even if you do not own a kindle you can still download these to any device. Just download the Kindle app. Remember, prices on Amazon change often so double check that the price still states as FREE before purchasing.